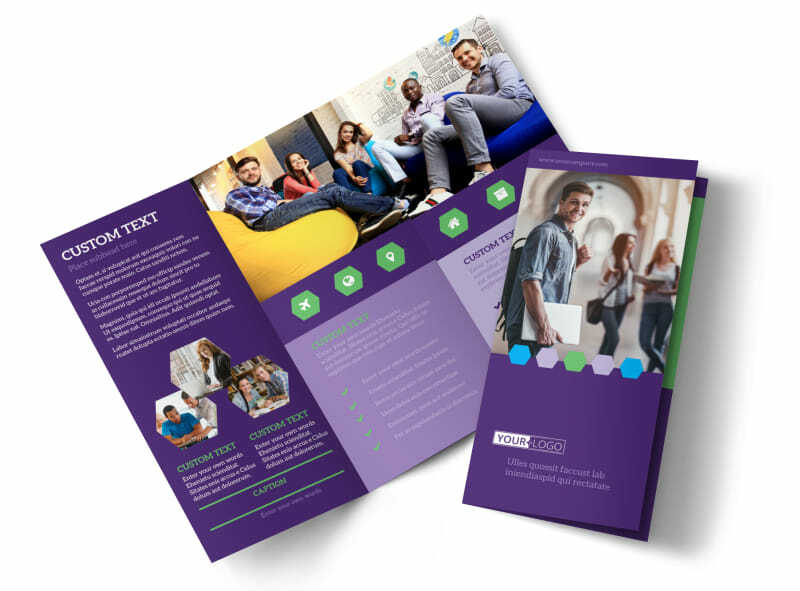 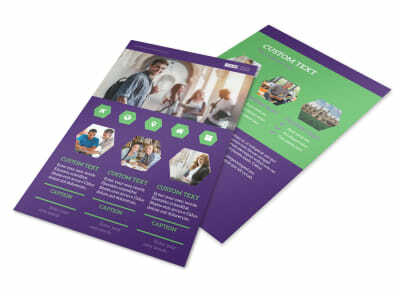 Customize our Student Accommodations Brochure Template and more! 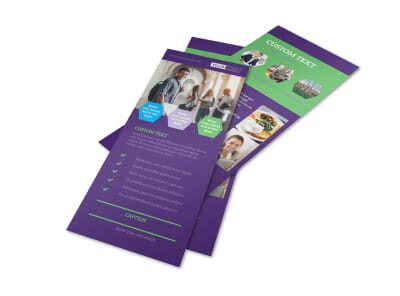 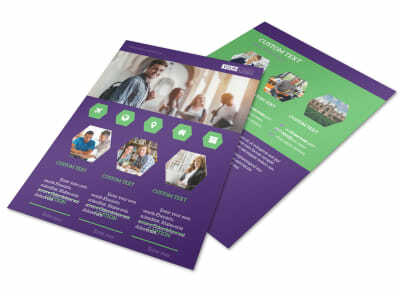 Help students understand their housing options with beautiful customized student accommodations brochures. 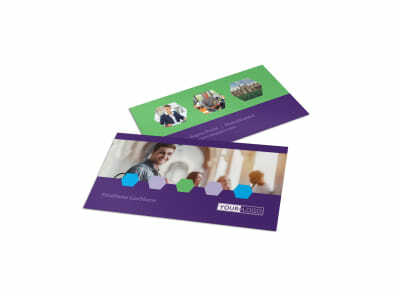 Select a bifold or trifold template in your chosen size and personalize it with high-resolution images, relevant text, and a color theme of your choice. 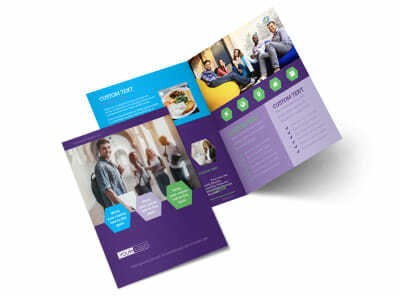 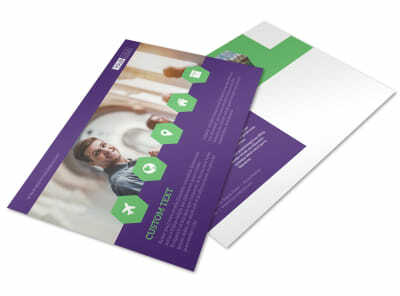 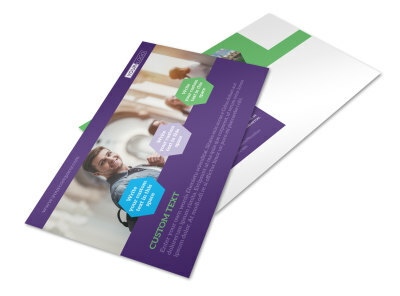 Print your brochure from any location or leave that part to our experts.